Hello all, I own an Atari 2600 4 switch which has video distortion. When I turn on the console and after 3-4 minutes, the video will be distorted, look the video I made of it, If I power cycle the Atari, it looks fine again and it will begin to distort again in a while. Capacitors, voltage regulator, RF module, power supply, video cable, crystal, 3 main chips (TIA, 6507 and 6532), but the problem remains. I had a similar issue with a four switch that went away after I completely recapped the thing and had the voltage regulator replaced. Same system also had the main chips and RF modulator swapped, but the issue only went away after the recapping and regulator swap. Maybe there's a bad solder joint somewhere around a cap? - How do you have it connected to the TV exactly? - You stated it does the same thing on two different TVs? Where they both modern displays? If I try RF or Composite mod, it gets same result, i tried old CRT and led screen, both same results. 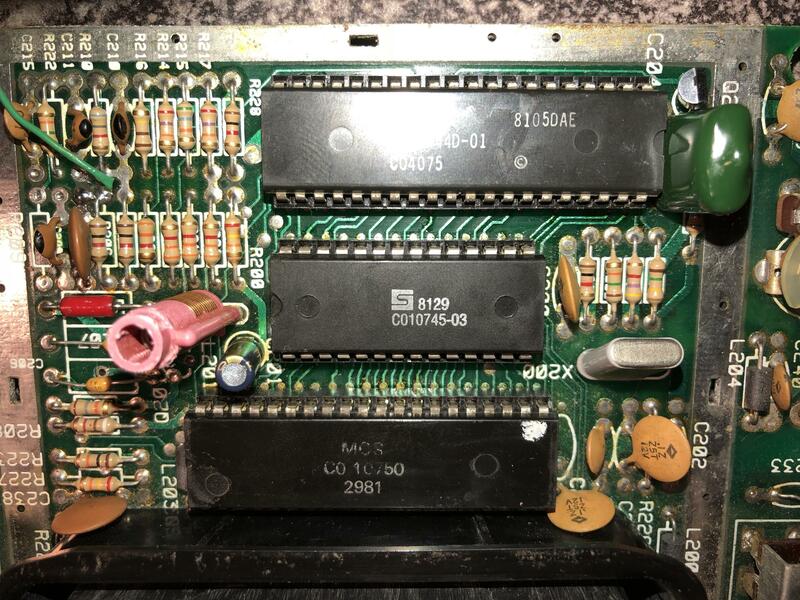 Does you 2600 4 switch happen to use the 4050 buffer chip on it? 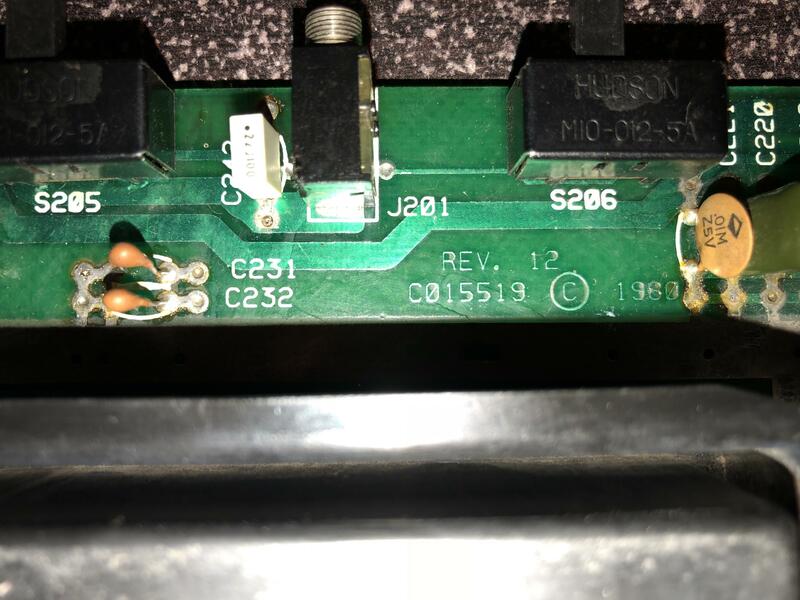 That would be the next thing that comes to my mind since you've replaced pretty much everything else at this point and given the fact the signal issue happens on both composite and RF leads me to think the issue is happening before the composite signal is even getting to the RF modulator in the first place. I'm assuming your composite mod is amping the signal from the composite video in at the RF modulator? 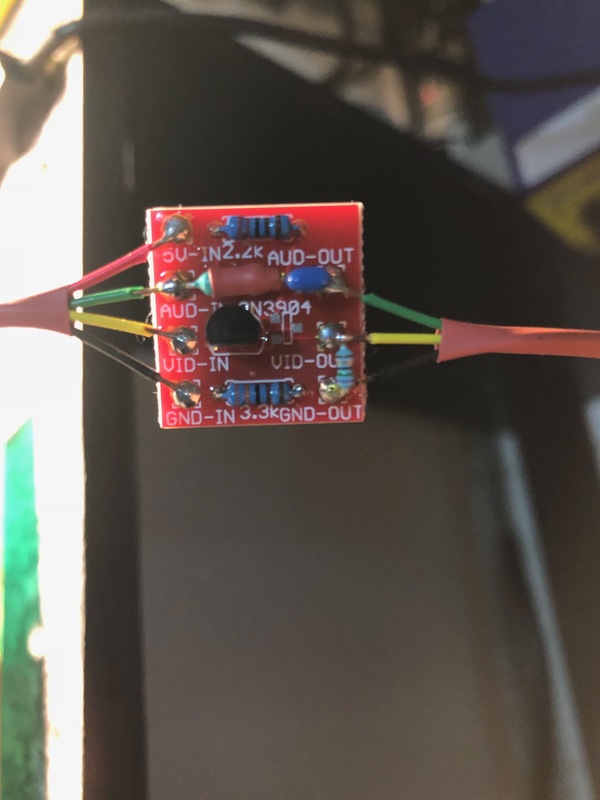 By board uses not the 4050 buffer chip, I attach some pics, the issue appeared before all the changes I did (capacitors, regulator, bla bla bla), after the changes the problem remains. thank you for your help. I'm no expert, but sounds like the voltage regulator may be overheating. Did you use good thermal compound between the regulator and heat sink? Also I might try a different ac adapter. 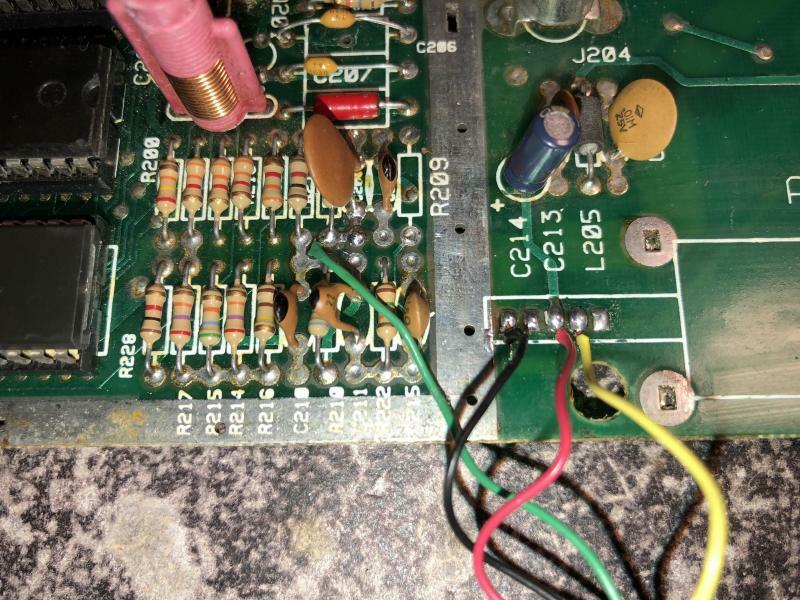 Problem solved guts, thank you so much to everyone, it come I forgot to replace the C241 capacitor, not it works perfect!